Australian Acting Minister for Industry, Innovation and Science, Senator the Hon Michaelia Cash, announced the first round of funding under the AU$47.5 million Advanced Manufacturing Growth Fund, which is supporting investment in advanced manufacturing projects in the states of South Australia and Victoria. Twenty companies, fifteen from Victoria and five from South Australia, are the first recipients of funding under the initiative and will share in AU$29.96 million in financial assistance to establish and expand advanced manufacturing activities in the two states. 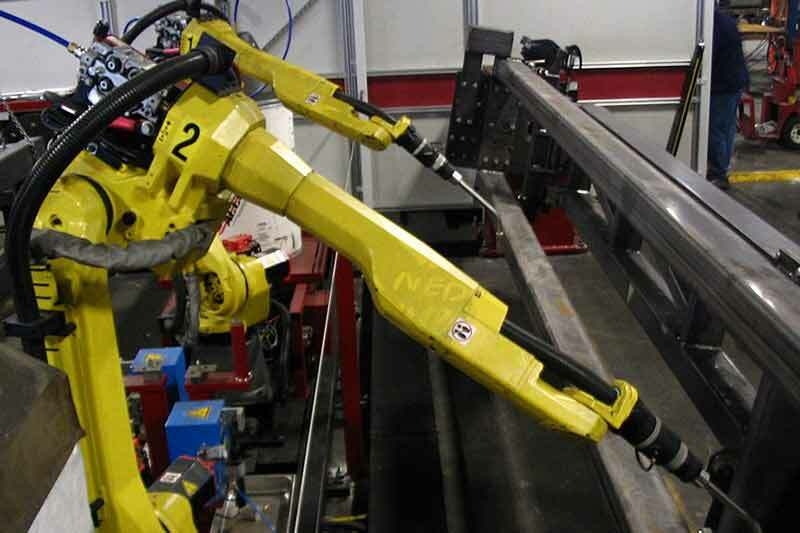 The Government is directly supporting regions affected by closures of automotive manufacturing plants, with eleven of the companies receiving grants located within the traditional automotive manufacturing corridors of each state. The program supports capital projects by small and medium enterprises (SMEs) that expand and establish advanced manufacturing using advanced technologies, design and engineering excellence and innovative business processes. The Advanced Manufacturing Growth Fund is part of the AU$100 million Advanced Manufacturing Fund, announced in the 2017-18 Budget. This builds on the Turnbull Government’s AU$155 million Growth Fund, established to help industry adjust to the wind-down of car manufacturing in Victoria and South Australia. ATi Implants Pty Ltd (South Australia) will receive AU$1,500,000 to establish a high tech additive manufacturing process to produce dental implants. Codan Limited (South Australia) will use AU$528,333 to implement a new Surface Mount Technology production line that will help improve productivity and quality of high value products in the local and global supply chains. MiniFAB Pty Ltd (Victoria) will receive AU$1,297,000 for the company to upgrade its manufacturing facilities for the production of medical devices to be used for the emerging ‘organ on a chip’ technology. LeMond Composites Pty Ltd (Victoria) will use AU$2.5 million, to support the commissioning of an industrial carbon fibre manufacturing facility. Approximately AU$15.3 million will be available for a further round of the program to be opened later this year. “Supporting these businesses transition and expand into advanced manufacturing activities will boost innovation, skills and employment opportunities for Australians. This injection of funds will help transition Australia’s manufacturing sector from traditional, heavy industrial processes to knowledge based manufacturing of higher value products,” Minister Cash said.